The GUE Doubles Primer introduces certified divers to diving a double (twin) tank configuration. Learn about the components of a double tank system, how and why to configure the system, and how to operate and dive with doubles. 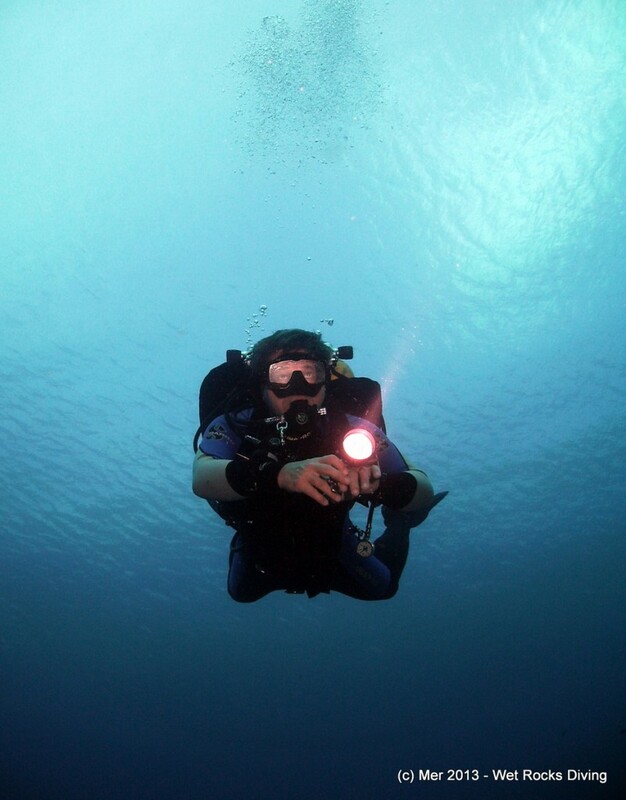 Refine buoyancy, trim, stability, control, propulsion, maneuvering, pre-dive checks, team diving, and situational awareness. 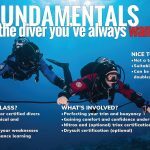 Topics: doubles equipment function and set-up, pre-dive checks, buoyancy, trim, stability, propulsion, manuevering, situational awareness, team diving, s-drill, and valve drill while diving doubles. Ready to take your Doubles Primer? Click here to Start Training with GUE.